Gold and silver coins were once legal tender in the US; let’s hope it’s not going the way of the Roman Empire in terms of a political decline coinciding with the substitution of base metals for gold and silver coinage. 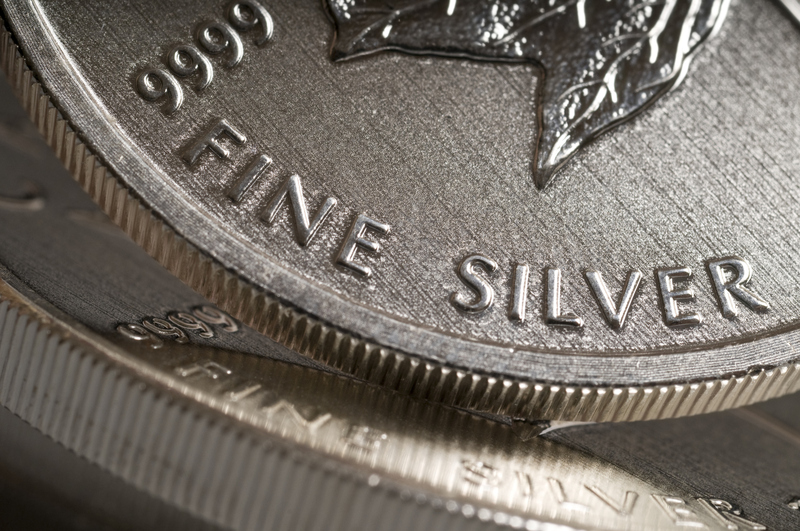 Silver is as much a monetary metal as gold, and has just as good a pedigree when it comes to use in coinage. Silver has supported the economies of empires, kingdoms and nation states throughout history. 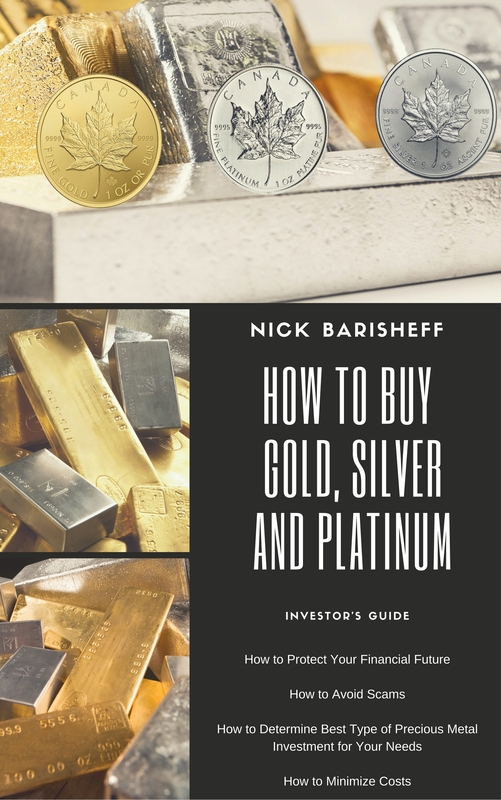 Because silver has more industrial uses than gold, the price can rise or fall based on the business cycle independent of monetary considerations. However, over time, monetary and bullion aspects tend to dominate industrial uses and silver closely tracks its close cousin gold in dollar terms. While gold and silver prices have a high correlation, the correlation is not perfect. 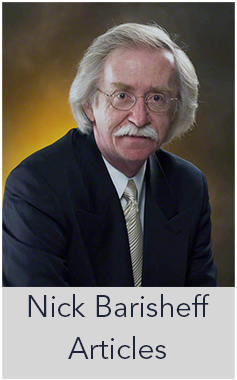 There are times where gold outperforms silver, and vice versa. Right now we are in a sweet spot for silver; the data says it will rise, based in part on a bull market thesis for gold. Silver is showing even better performance than gold, albeit with greater volatility. 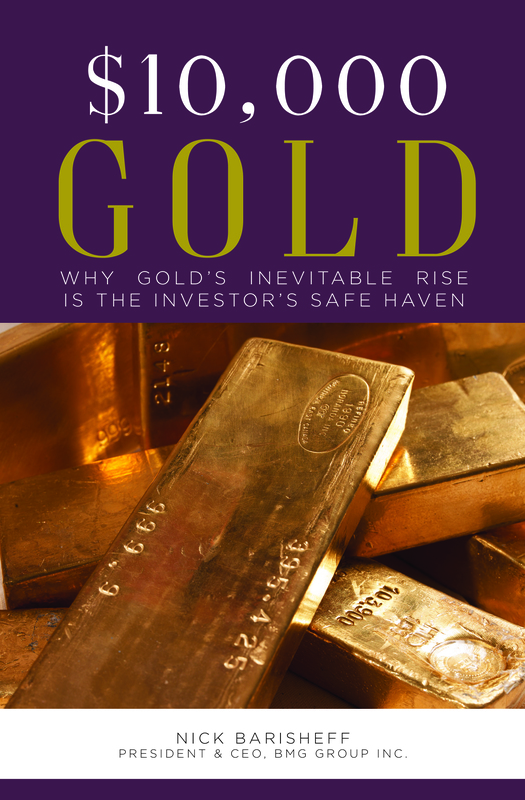 Both the gold and silver rallies are based on a combination of supply/demand fundamentals, geopolitical pressures creating safe haven demand, and increasing inflation expectations as confidence in central banking and fiat money erodes. The good news is that this secular rally in silver is in its early days. Recent gains will be sustained and amplified in the months and years to come. 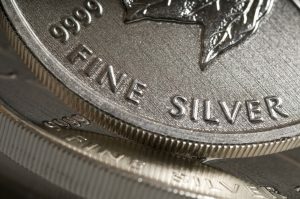 Silver will outperform gold in the short run, and shares in well-managed silver mining companies will do even better than silver.